When Christmas rolls around, it’s not only time to start buying presents, but it’s also time to start picking up decorations for your home. Decorating the Christmas tree is one of the most important events of the season for many families, so you’ll especially want to have the best decorations there. 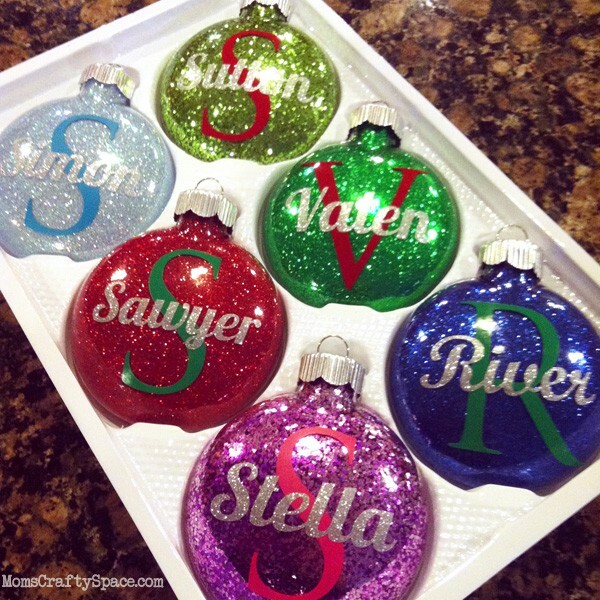 Here are five special Christmas tree ornament ideas that will make your tree stand out this year. First, classic snowflakes always make the cut when it comes to decorating for Christmas time. What we especially love about these ornaments is that they can be used on your Christmas tree during the holiday season, but they can also be used beforehand and after the Christmas season is over. This may be a Christmas ornament that is especially geared toward nature and bird lovers. Birds love to be in pine trees in the winter, so why not invite them into your home and into your own Christmas pine tree for the season? Bird clip ornaments give off a lovely look for your tree, and they stay on because they clip to the branches! Even if 2016 is not the year that you got married, the year that you got engaged or the year that you celebrated your 50th wedding anniversary, there’s always room for a lovely lovebird ornament for Christmas. Purchase two little decoration birds at a craft and art supplies store, and glue them together with a little dot of blue on their chests so that it looks like they are giving each other a love peck. Add a placard with your names and the date! If you’re crafty and want to create your own Christmas tree decorations for yourself, your home or your friends and family members, try driftwood angels. These are super cute decorations that can easily be made from found driftwood. Go to your local beach or order driftwood online. Put it together in the shape of an angle by including a piece for the body, two pieces for the wings and a piece for the head. Add white paint, glitter and a hook. You’re all set! Lastly, we love a regular candy cane as a Christmas tree ornament because it’s versatile, and it literally hangs itself! This year, why not get crafty and make your own name-plated candy canes. You can label each one with a name of your family member. You don’t even have to make a hook for these because they can hang right on the branches. When it comes to Christmas Eve or Christmas Day morning, you can eat each of your candy canes for fun.